Every time a new study comes out about the so-called Nordic diet, the media once again comes up with the various headlines such as “move over Mediterranean diet here comes the Nordic diet”. Yesterday, I saw an article in which a Registered Dietitian-Nutritionist (like myself) said that a Nordic diet is actually better than a Mediterranean diet. Her reasons for this were mainly that the Nordic diet was good for the environment, it recommends eating wild foods, choosing seasonal foods and eating less meat. Sorry- I’m confused, doesn’t the Mediterranean diet have the exact same recommendations? 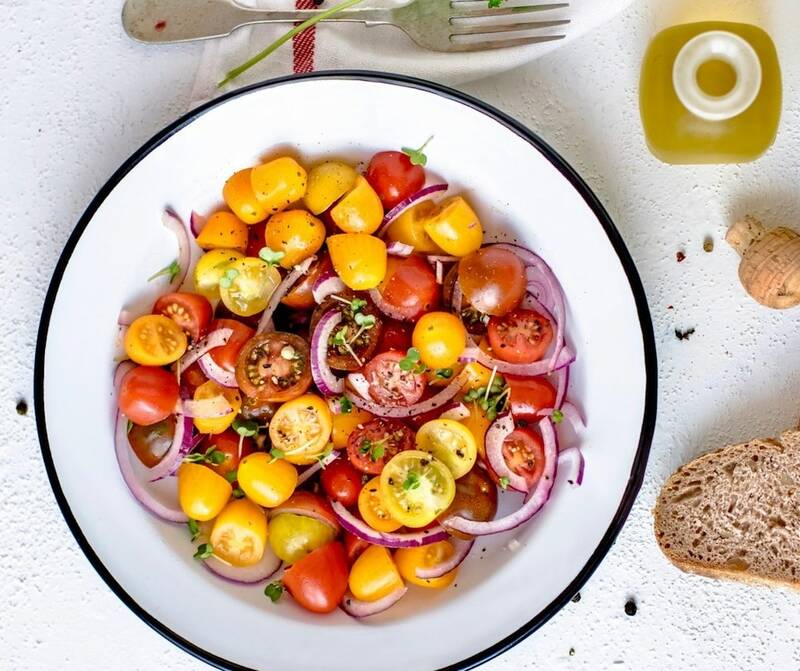 In fact the Mediterranean diet has actually been presented as a model and example for a sustainable diet by the Food and Agriculture Organization of the United Nations (FAO). In the end the dietitian noted that she gives higher marks to the Nordic Diet but with one caveat: use olive oil. Sure, but if you are eating plenty of local vegetables, fatty fish and olive oil-then what do you have? A Mediterranean Diet! I think this brings up the issue that once again, perhaps many experts out there do not know what a real Mediterranean diet is. So let’s clarify a few things: the Nordic diet was a diet that was developed based on foods that are local to the Nordic countries such as Sweden, Norway and Finland. Now as noted in many sources, the Nordic diet has many similarities with the Mediterranean diet. Its main difference is the oil. The Nordic diet recommends canola oil and you may have heard that canola oil is comparable to olive oil because both are sources of monounsaturated fat. They are not comparable. 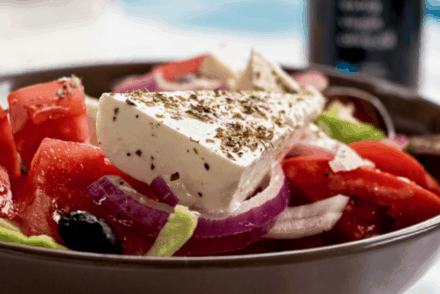 They fail to mention that olives are actually a fruit and as such are rich in antioxidants, olive oil therefore is the juice of the fruit and is also rich in antioxidants. In fact, it is the antioxidants in the olive oil that provide most of its benefits, and they are present only in extra-virgin olive oil, not in canola oil. The Nordic diet is obviously much better than a typical westernized diet, and it has some research behind it, but it is a bit far-fetched to say that it is better than the Mediterranean diet. In essence what they are saying is that both diets are similar and if you use olive oil instead of canola, you can make it healthier. 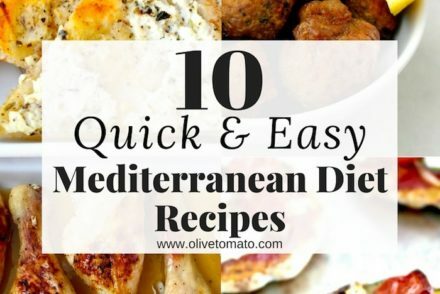 So actually if you eat plenty of seasonal vegetables, fatty fish, wild plants (like horta) well…then you are following a Mediterranean style diet. Now let’s take a quick look at the research: there is much less research on the Nordic diet compared to the Mediterranean diet, so in order to make statements of one being better than the other, you need to support it with research. The Mediterranean diet has been proven over and over again to have health benefits particularly for heart disease, but also for cancer, cognitive disorders and longevity. 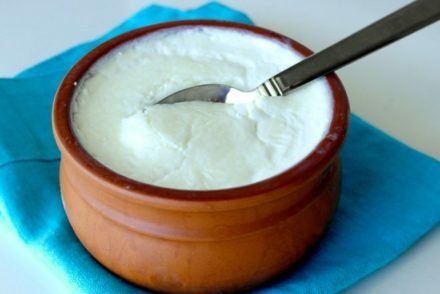 In addition, it is based on a real-life eating pattern, which has been widely documented (particularly here in Greece). So while I understand that the “Nordic Diet” can be catchy and attractive for anyone wanting something new and maybe a bit exotic, but honestly I would just call it a Modified Nordic-Mediterranean Diet, although that cannot be marketed as well I suppose. So here is my advice to you: Eat a lot of vegetables that are seasonal and local, use healthy fats (olive oil because it contains antioxidants), eat wild plants and herbs, eat less meat and more fatty fish, avoid overly processed foods. Plain and simple. “Call it a Modified Nordic-Mediterranean Diet”: Good advice. My heart and stroke doctors would wholeheartedly agree. (Forgive the pun.) I’m going to tell them about your site at my next appointment. Cheers! Oh, I agree. It is just that in a place with winters like ours, we do have to adapt the Med diet somewhat. But olive remains my basic oil/fat. The only time I use another type of oil is for the wok. People in the far north might be eating more red meat than the Med diet would recommend, but it is game and very lean. But there is always fish. I’d also like to point out that rye bread also exists in parts of the Mediterranean basin. I think of dark rye bread as one of the most healthy aspects of “Nordic” foodways. Love your blog. The recipes are amazing. Hope you have the recipe index back up soon, it was so easy to search before. Thanks Mike! We are working on it. In the meantime I’ve put a recipe index in the sidebar. Good information. Thanks. my question is what suggestions do you have for persons who live outside of Europe and North America who do not know what wild plants to eat in their region, such as the Caribbean.